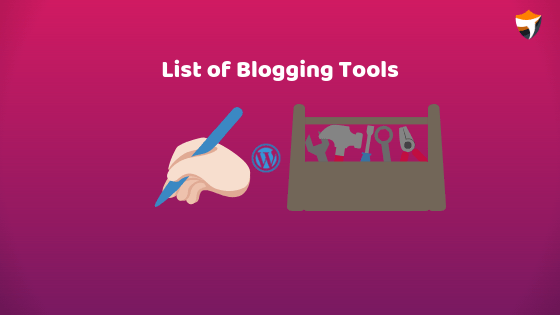 In this Blog post, I am sharing the best blogging tools collection for newbie bloggers. Blogging is an excellent marketing process for the development of your online business. It provides substantial opportunity to showcase your service, product and promote it via your blog. All you need to do is publish consistent content about the commodities offered to your customers. Newbie bloggers face many challenges in processing their blogging journey. Some of them do not even suspect how much effort blogging involves. You can say blogging is not that easy, however, it sounds and requires versatile skill. Reputed organizations nowadays focusing more on content generation and engaged in educating their potential customers. One approach is really very famous [Give Give & Take, Give Give & Take]. However, they require certain tools to make their work done. You can check out my personal favorite tools I use for blogging. This is not enough to prepare the materials and publish the posts on the site. Though this is an essential part of work, this is just a top of an iceberg seen above the water. The rest of it is not visible, but you would never see the top without the part hidden below the surface. There is much to do to drive more traffic and visitors to the site. All these tasks are rather time-consuming or need lots of efforts. Fortunately, there are lots of useful tools to make your blogging journey more easy and interesting. Use them to build a powerful knowledge base via your blog, craft better posts, get a better rank on Google and increase your website’s traffic. First of all, it is important to choose the right web hosting company. It should be reliable and trustworthy to make your website files secure. The web hosting company should provide a high-quality service performing such tasks as server maintenance, keeping its equipment up to date and etc. It is crucial for your business to have a site with high uptime parameters. Your blog must be online day and night to be always available for your potential customers. This, for the most part, depends upon the web host, which can make your life easier delivering the service flawlessly, or, on the contrary, can cause much headache in case you face the situation when the site is often down. Uptime history monitoring can save the hassle for you, helping you to find a good web hosting solution. 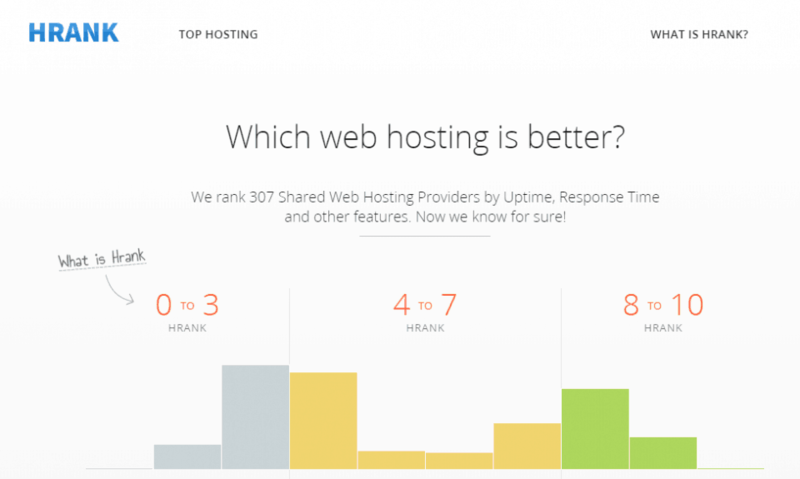 If you do not want to manage your site downtime problems, regard the unbiased data provided by HRANK. When about 75 million people use CMS, it means a lot. There are a lot of tech-savvy users among them alongside the beginners. All categories of bloggers find WordPress helpful. It is easy to use the platform employing thousands of tools, themes, plugins, etc. Once you choose this content management system, you get unlimited resources at your disposal to improve your blog. Blogging is exciting with WordPress. It provides you with freedom of choice and incredible possibilities. Besides, you always have the support of a rather active community, so it is easy to solve the technical issues even if you do not belong from a technical background. Even the most interesting articles can’t reach the target audience if you neglect the SEO aspect. The search engines work in accordance with the particular algorithms, which determine what search results are visible online. Use Google Keyword Planner if you want to improve the Google rank of your blog with respect to keywords. This tool provides a list of keywords popular among readers, so you can attract the traffic to your sites using them in your blog posts. Enter the words, phrases or URL related to your business to get a list of powerful words or phrases, which will help to bring more visitors to your site. 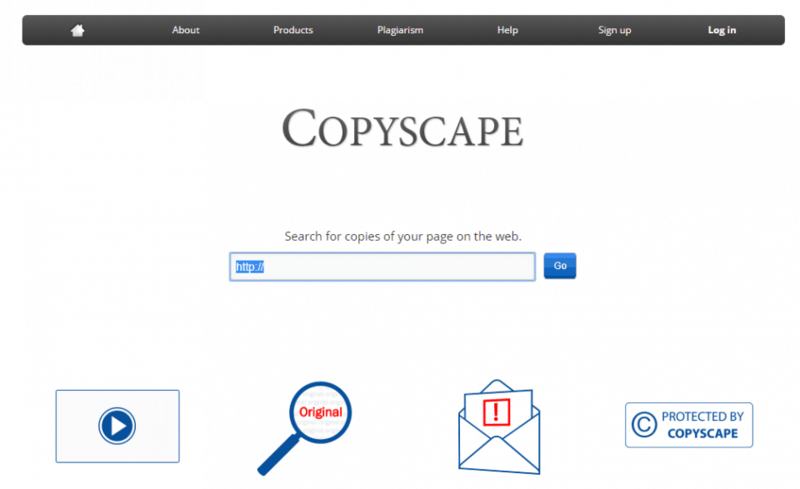 Copyscape is a free plagiarism checker. It can be very unpleasant to see your blog posts on some other sites after they were republished there without your permission. Protect your content with Copysentry tool – one of Copyscape services – that scans the web on a daily basis to find the copies of your content. After it finds any, it sends email directly to you. Why is it so important to monitor the situation? First of all, it can damage your reputation in the eyes of Google. When you see the article you’ve read already published before on any other blog, you can think that the blogger uses duplicate content. Secondly, it can harm your Google rank and Google Page Rank as well, as search engines are not always able to determine the true source. So Use of Plagiarism checker is highly recommended. 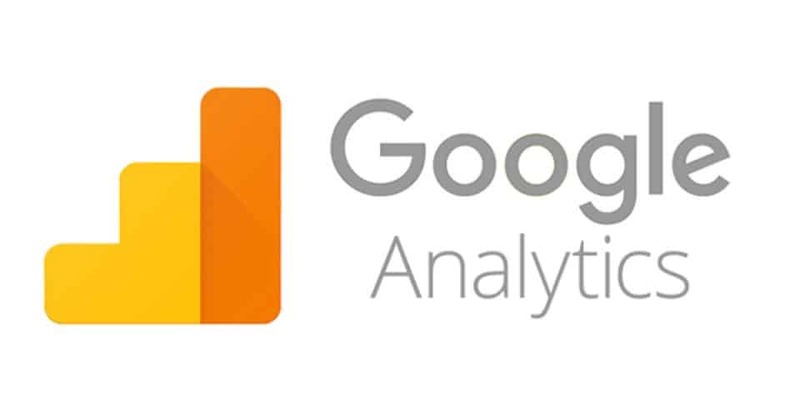 Learn more about your visitors using data obtained from Google Analytics. It helps you to optimize your blog and increase revenue. Its advanced tools will show you what brings the result and what should be improved to reach the goal. You can get a comprehensive picture of your business and increase the conversion rate. Knowing about on-site behavior of your visitors, it is much easier to enhance the performance of e-commerce blogs. The beginners may feel a bit confused trying to understand the results of Google Analytics, therefore, MonsterInsights is a good choice for them. MonsterInsights is a WordPress plugin that connects Google Analytics data with your blog. This is a seamless solution that helps to track the data easily with several clicks without leaving your site. The site owner gets Google Analytics dashboard embedded to WordPress with all valuable stats that help your business grow. This useful tool delivers customized reports enabling the person to concentrate on issues that matter. For instance, it provides the Audience Report (showing number of visitors, their age, gender etc. ), Behavior Report (showing how visitors found your blog), Content Report (telling which blog posts are most popular) and more. Social sharing is an affordable way to attract co-thinkers to your blog and build your community. WordPress plugin Easy Social Share Buttons should be included in the basic set of tools. It is very convenient as it offers an extensive list of features and can be customized the way you wish. Install the plugin on your blog and explore its rich functionality. It is an excellent tool for bloggers who want to avoid errors in their blog posts. Grammarly scans the text looking for grammatical, spelling and punctuation mistakes. The tool can be embedded in different software products, for instance, Microsoft Word. This is an effective proofreading tool that improves your writing skills. The tool helps to improve the readability of written content on your blog. You should know your target audience and make the blog posts digestible for them. If the language of your articles is too complicated, you should simplify it a bit and make the texts easily readable. It is recommended not to use long sentences as the reader can lose the concept of reading the blog post. Beautiful images are important to make your blog posts more appealing. You can apply to Shutterstock for photos and illustrations. There you get access to more than 60,000 stock images royalty-free. Visual content is perceived easier by the audience. The posts are easily digestible when the images break up the written content of your blog post. Besides, it makes web pages of your blog more versatile. This feature is also good for search engines. Check out my favorite tools here. Now it’s your turn do let me know which tool is your favorite and why. I will be glad to know if you share this blog post with your friends and community. Best Hosting to Start your blog today. Know Profitable topics to start blogging. Good collection of free blogging tools bro. I think the list of tools are amazing and their specific usage are mentioned perfectly. But I would like to include “Canva” photo editing tool which is really helpful for making Blog Banner Images, Social Media (Facebook, Instagram) Images. You don’t have to worry about image height,width; canva tool manages it. Most importantly, Canva is available in both Web as well as App. So you can use it anytime, anywhere. Thanks for this list of tools. Really helpful. Thanks for sharing. Wow, very good information for the new blogger and the tools you mentioned is Really Helpful for All website manager like me also. is there any free online tool which is similar to ahref, because ahref is too costly for new bloggers. Google ranking mei koi madad mil jaye sayad…. Thanks for sharing such an amazing blogging tools collection with us! I am also sharing this article with my blogger friends! I Am Biggest Fun Of Your Youtube Videos. I am Also Blogger & I Also Used Authority pro theme. & I want change My Header In Your Style So Please Help Me. Very deep and clear article for bloggers. I learn a lot from this article. Thanks for sharing your valuable knowledge with us. Keep up your great works. 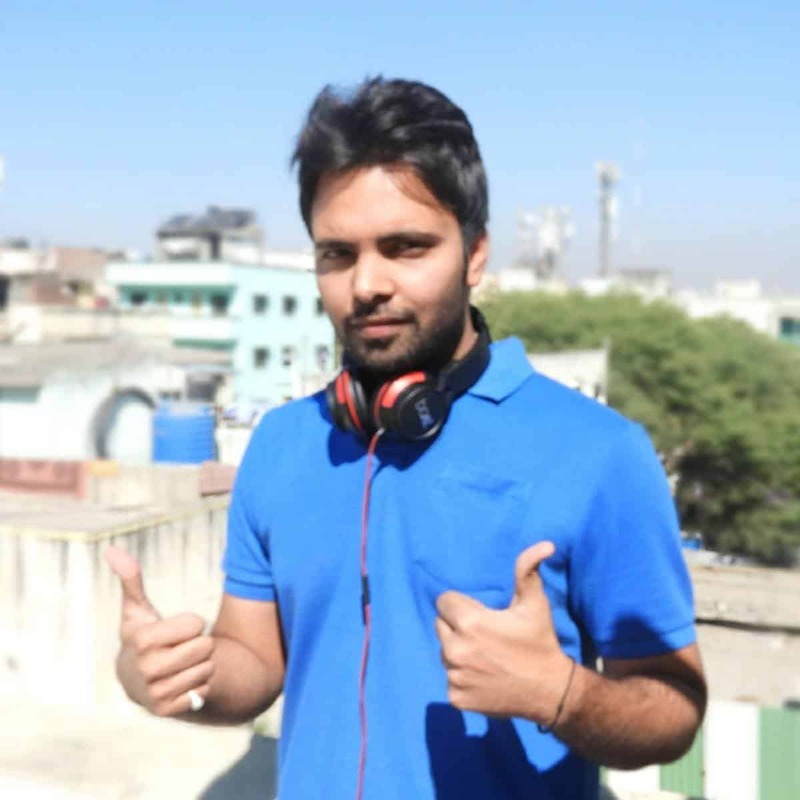 Excellent tools Amit ji.I also want to add Ubersuggest in the list. after 2 months I got adsense approval. thank you, sir, for your help.. you are best.. Thank you for sharing this helpful article Amit sir.. Thank you so much for your appreciation and motivating me. Awesome post as always Amit. Tryootech i follow personally just for the valuable articles. 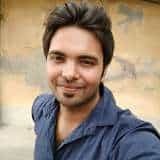 Sir Grammarly Android App Available can we use this for writing good posts. Which blogging theme are you using ? I am using GeneratePress Premium theme. Sir, I am your Subscriber and I have a question to you. I am also a blogger but I have a confusion about which tool is best for keyword research Ahref or Kwfinder because both tools are very famous. But I can only afford one tool. So please help and please give me a straight answer like this one is best. Brother if you would ask me best and affordable tool for new bloggers then I would recommend you to go with KWfinder as you need not to go with their paid plan you can be with their free plan and after registration, you will get 5 searches per day I think that would be more than enough for a new blogger. This is just wonderful informative blog post, Thank you so much for sharing your knowledge on the internet. I will be waiting for a new post.